The Chinese investment bank once backed by Morgan Stanley is buying retail-focused China Investment Securities for $2.5 bln in stock. CICC is paying a low price to address an important weakness in its brokerage business. The trade-off is handing majority control to Beijing. China International Capital Corp said on Nov. 4 it had agreed to buy China Investment Securities for 16.7 billion yuan ($2.5 billion) to grow in wealth management. The all-stock deal is CICC's largest acquisition, and the first since the Chinese investment bank listed in Hong Kong a year ago, according to Reuters. China Investment Securities made 85 percent of its top line last year from its brokerage business. It has a broader national network than the buyer, with 192 branches in 28 provinces, compared to CICC's 20 branches. CICC said it expected to reap "considerable synergies" from the combination. The target is wholly owned by Central Huijin Investment, a holding company for banks and financial companies owned by the People's Republic of China. It had net assets of 14.8 billion yuan at the end of June, and made a net profit of 785 million yuan in the first half of the year. The combined group would be China's 12th largest by net assets as of the end of June. 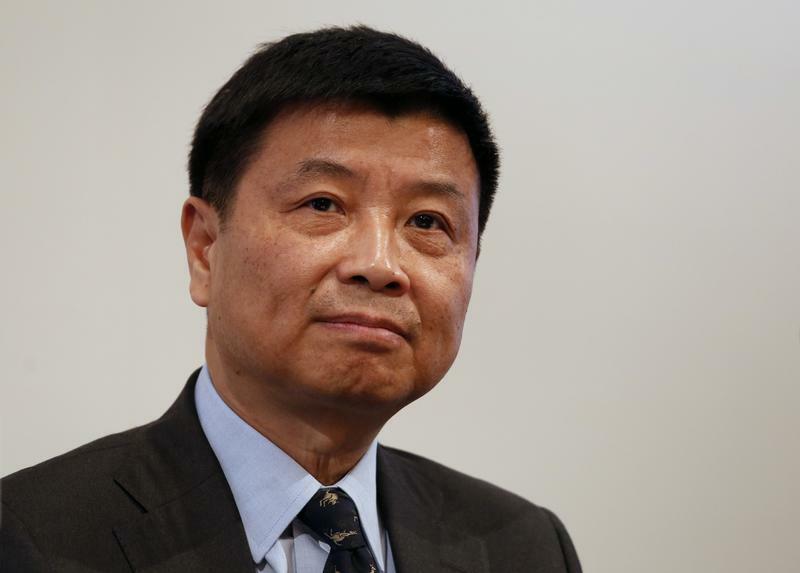 Huijin also owns 28.6 percent of CICC, and the deal will roughly double its stake to nearly 58.7 percent. Technically that requires Huijin to make a takeover offer to CICC's other shareholders, but the holding group will seek a so-called whitewash waiver from those investors to exempt it from that obligation. CICC's shares rose 2.2 percent in early trading on Nov. 7 in Hong Kong, to HK$11.76 a share.